Reservations are required for Bretton Woods Stables carriage, sleigh and trail rides, and our Barn Buddies program. For the latest information or to make your reservations, please contact our Activities Concierge Desk at 603-278-8989. Take the reins and go for a ride in one of the most scenic areas you'll ever visit. In addition to our trail rides, we have elevated the riding program at Mount Washington Resort to a new level of fun, familiarization and learning for equestrian enthusiasts as well as novice riders. In addition to daily group and individual rides, new interactive programs invite you to engage in some equestrian fun with friends and family. All reservations are charged in full at the time of booking. Cancellation of your reservation less than 24 hours prior to the start of your ride will result in a forfeiture of the full amount of the reservation. 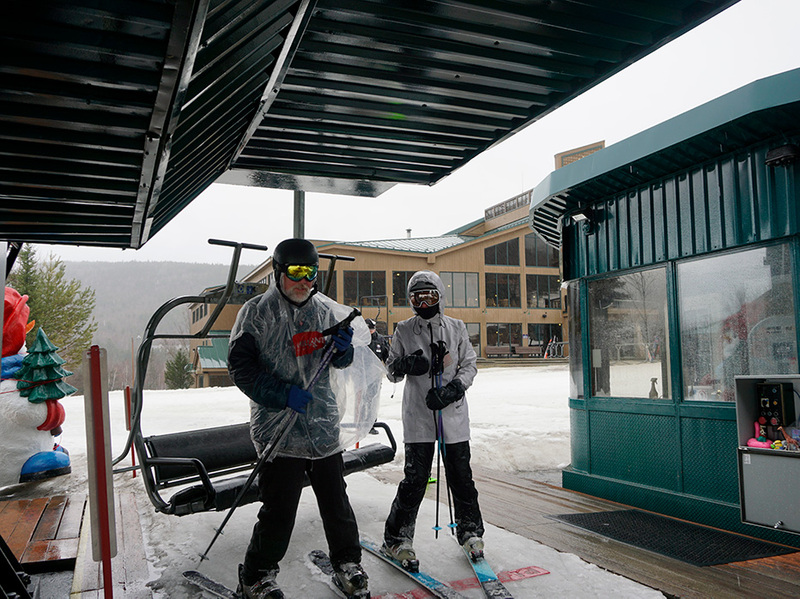 All outdoor programs are weather-dependent and subject to change, please check the daily Bugle or the Activities Concierge Desk at the Omni Mount Washington Hotel or the Guest Service Desk at Bretton Woods for the latest schedule.